The weather just having fun with us…a great sun in the morning and then a small rain and really cloudy in the afternoon. It seems that weather has attitude problems! In the beginning I was mad…but then I realized that weather cannot decide what he want (ha! like men!) that’s why I have decided that I will have a mood full of Spring and with a big smile on my face! After all if we are happy and smile a lot, we will always have Spring in our life! So…yellow or pink? 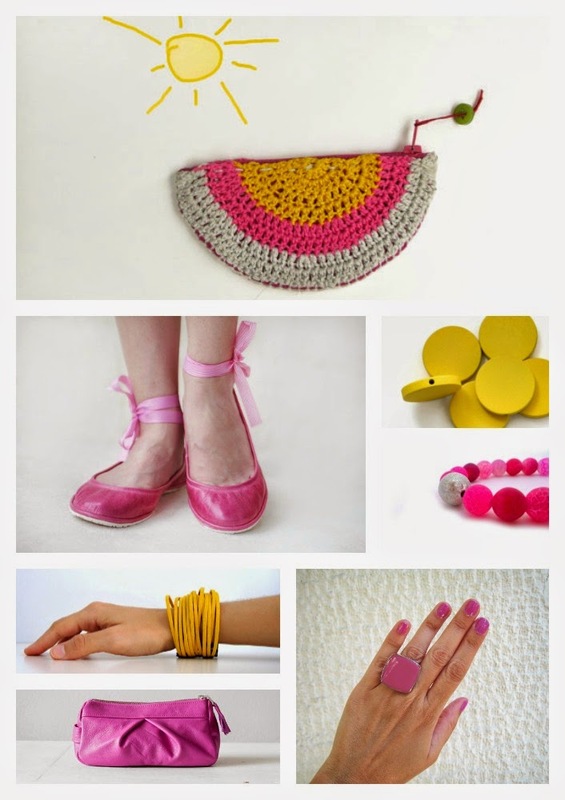 Both bright and both happy colors and both in fashion…hmm….both maybe??? ?